There’s something otherworldly about the sounds of Toronto’s Programm. 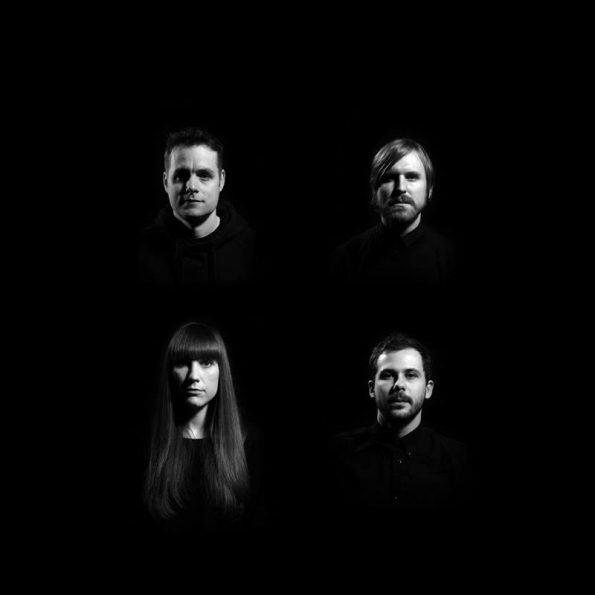 The electronic band find themselves playing at the center of the cosmos, creating black holes with their vocals and thunder through echoing percussion. Whatever they do, they defy a law of gravity. Production values highlight the dream state by bringing mystery and hype (“Everything at Once”) or plummeting listeners deeper into the wondrous sea (“Underneath”). Theirs is a noise from comfortable portion of darkness. When they back away from the sounds of space, they caress the night streets on lonely drives (“Chemical Fires”). Their debut album A Torrid Marriage of Logic and Emotion released on April 22.